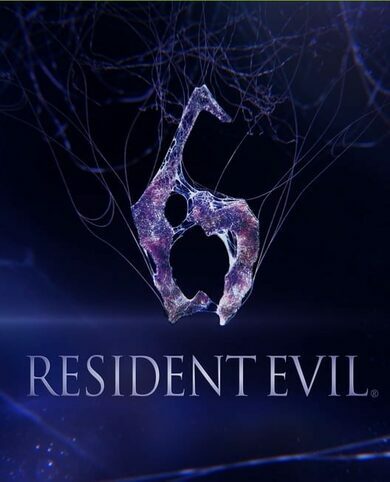 Resident Evil 6 is a co-op action FPS game developed by Capcom. It’s a dramatic and thrilling horror story to experience. 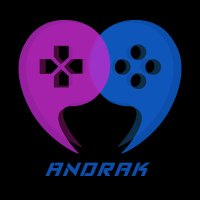 Partake in four distinct, but intertwined story narratives, each with selected protagonists for either solo, or co-op modes and partner up at the key in-game moments to share the explicit horror! Sharing is caring!